Apps and extensions for Chrome are a lot of fun, but they can also be mysterious little black holes in your browser that grab personal information. 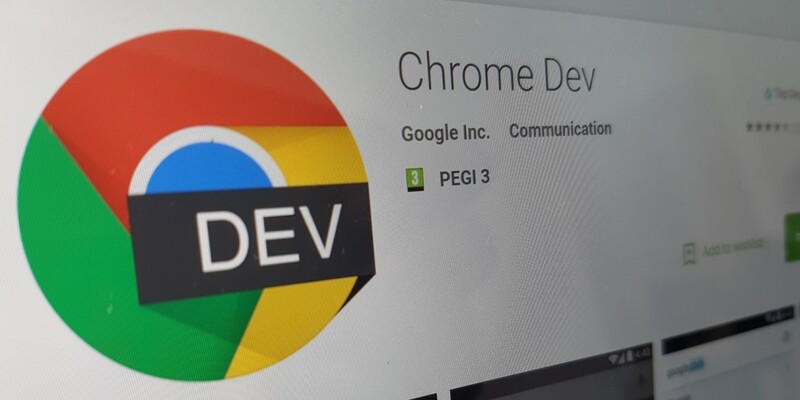 Now, Google is bringing its Chrome Web Store rules more in line with the Play Store, at least where privacy is concerned. Be transparent about the handling of user data and disclose privacy practices. Ask users to consent to the collection of personal or sensitive data via a prominent disclosure, when the use of the data isn’t related to a prominent feature. The goal is naturally to protect user data. Google acknowledges Chrome has a deep set of APIs that can grab all kinds of personal information, so it wants developers to act responsibly about how our data is used. Developers have until June 14 to adhere to the new rules, and Google says it will notify them ahead of that deadline if their apps or extensions won’t be compliant. On June 15, any app or extension not adhering to the new rules will be removed from the Web Store.